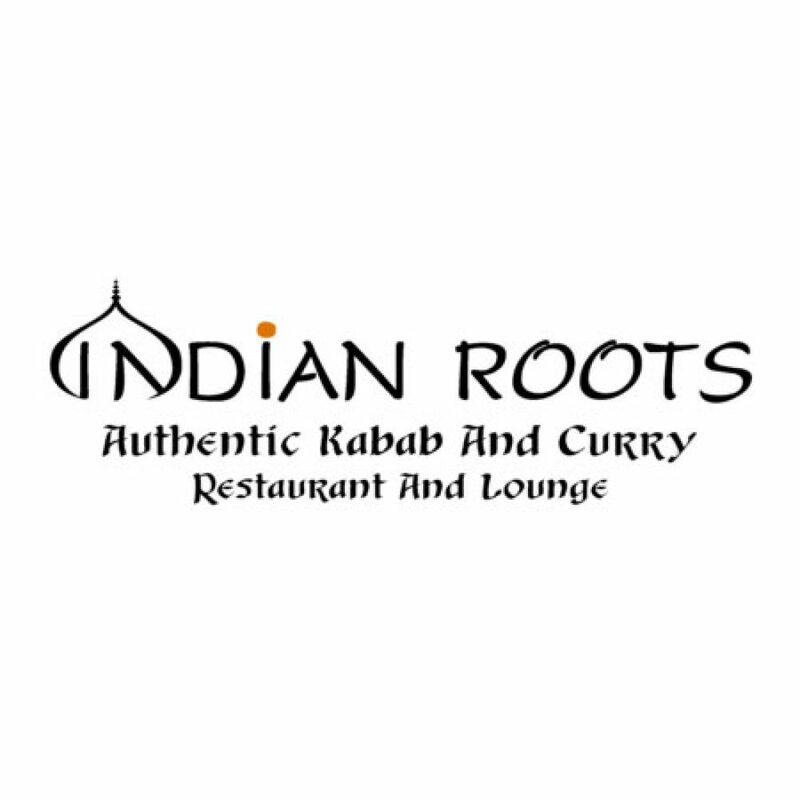 Indian Roots is not just a place to wine and dine, but to relax and wind down as well, as we also offer a comfortable lounge section to enjoy snacks and drinks. And while you enjoy your company, whether it’s just an intimate get-together or a family reunion, you can be rest assured your kids can safely enjoy the play area. So if you wish to enjoy a great time with refined tastes and excellent cuisine in either our air-conditioned inside area or outside, then visit us today and let us pamper you. 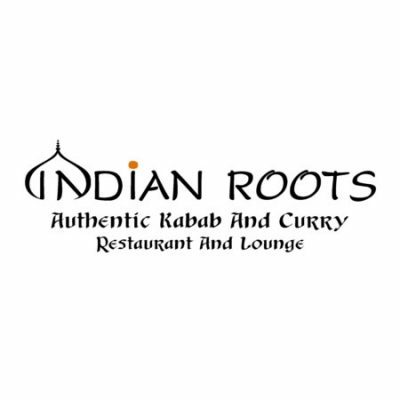 We’re located right next to lake Mabprachan, in the corner of the road near the exit to highway 331.Indian Roots offers top quality dining at an affordable price.